Check the ligand table for details. Go to the GPCR list to see GPCRs with which this ligand interacts. Go to the individual GPCR page for PubMed ID information by text mining. Download a TSV version of all interaction data. 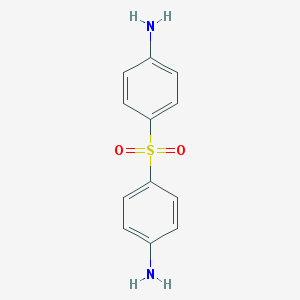 This ligand satisfies Lipinski's rule of five. Click GLASS IDs to check the association information. Click protein names to check details of the GPCRs. Download a TSV version of all interaction information.